To provide financial and volunteer support for Fairfield’s recreation activities, community services, and parks. With a vision to improve the quality of life in the community, our programs are designed to meet gaps in services for seniors and youth with the greatest need. 1. Fun on the Run (FOTR): Two brightly painted FOTR vehicles and a Healthy Living Van visit 15 sites during the school year and 20 sites during the summer, offering a range of recreational and enrichment activities that promote health and well-being. The Fairfield Police Department have come to think of FOTR as a trusted crime prevention resource. In partnership with the Farm-2-Kids program of the Food Bank of Contra Costa and Solano, FOTR distributes three to five pounds of fresh fruits and vegetables per child each week. Special outreach programs include the Holiday Toy Drive, Coats for Kids, Backpack Giveaway, Club Swimtastic Scholarships for swim safety lessons, basketball clinics and more. 2. Youth Scholarships: Over the years FCSF has provided dozens of scholarships through the Assist-a-Grad program to college-bound youth who are in need financial support. 3. Senior Programs: FCSF has been a host and supporter of the ARC Senior Dinners at Fairfield’s Adult Recreation Center (formerly the Senior Center), and now also sponsors a quality music concert series, Senior Travel Scholarships for ARC hosted day trips, and subsidies for the Senior Day Program serving seniors with dementia or Alzheimer's -- all designed to enrich the quality of life for our elders. 1. Last year Fun on the Run continued to bring its recreation and life skills programs directly into 15 neighborhood sites during the school year, and 20 sites in the summer. In addition, FOTR participated in community events such as the Farmer’s Market, Girls on the Run in Napa, Food Truck events in Cordelia, and more. In partnership with The Food Bank of Contra Costa & Solano, FOTR delivered on average of three to five pounds of fresh fruits and vegetables per child each week through the Farm-2-Kids program. In 2017 that comprised nearly 11,500 pounds of food. Over the past two years the annual Holiday Toy Drive has grown to serve more than 1,500 children. New programs include Coats for Kids (100 distributed), backpack give away (600 distributed), Club Swimtastics (110 scholarships). 2. FCSF has provided dozens of scholarships through the Assist-a-Grad program to college bound youth who are interviewed by a committee of Board Members. All recipients have promising futures, but have limited financial resources. Scholarships have helped students with diverse backgrounds and a range of interests. For Fun on the Run (FOTR), FCSF must raise approximately $150,000 each year to underwrite the cost of the programs. While the Parks & Recreation department covers the expense of staff and some overhead, FCSF pays for more than 50% of the operation expenses as well as many special programs as an extension of FOTR, including the coming Holiday Toy Drive. FCSF's goal is to raise $10,500 each year to award to seven college-bound youth each year. 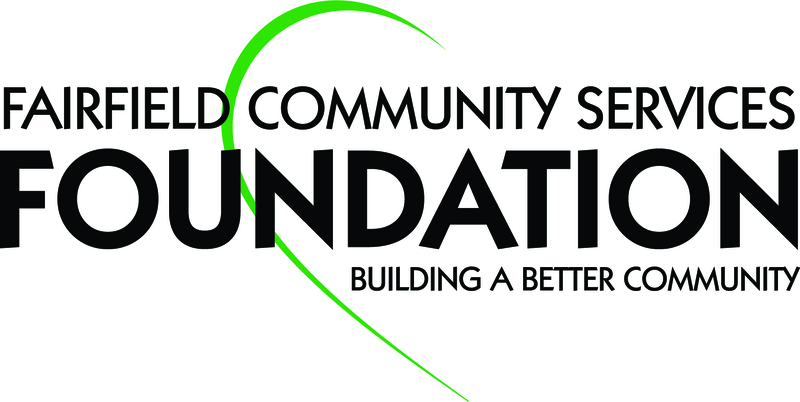 FCSF's goal is to raise $10,000 for program serving seniors, including new scholarship support for the Senior Day Program serving those with dementia or Alzhemer's.